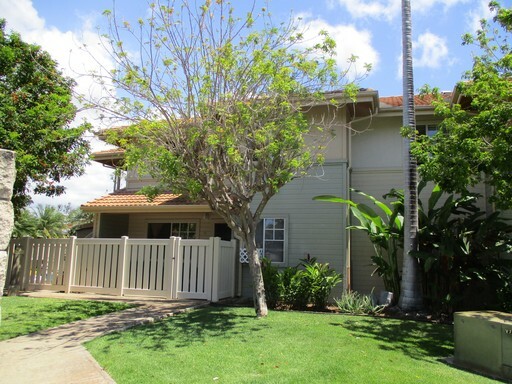 Comfortable 1 bedroom town home in Kapolei. PET FRIENDLY,, cat or small dog allowed. Washer & dryer in unit. Community pool. Guest parking, fenced private patio area,& 2 parking spaces. Ceiling fan keeps you cool. No smoking, renters insurance required, and not accepting Section 8. 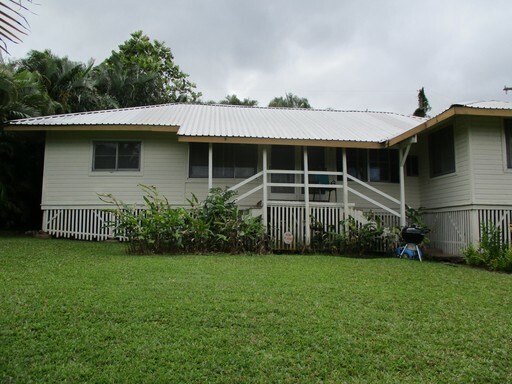 Pretty tropical setting on large property with many fruit trees, flowers, ferns, and large yard. Two bedroom, 1 bath in quiet location. 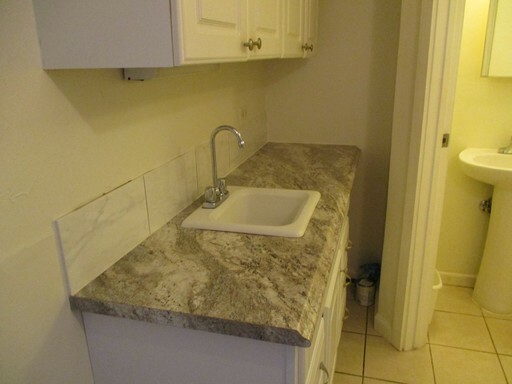 Includes water, sewer, trash, and yard service. Newly painted & new refrigerator. 1 stall in carport and lots of street parking nearby. close to on & off ramps to H3. Washer/dryer hook up available, ceiling fan in living room.